The Law and Justice Foundation of NSW has announced the nominees for the 2016 Pro Bono Partnership Award. One of four Justice Awards presented annually by the Foundation, the Pro Bono Partnership Award is sponsored by the Australian Pro Bono Centre and is presented to a partnership comprising a private law firm, community organisation and/or community legal centre in NSW which has developed an outstanding pro bono legal assistance relationship, resulting in improved access to justice for disadvantaged people in the community. Refugees Advice & Casework Service with Henry Davis York, Allens, Baker & McKenzie, Hall & Wilcox, King & Wood Mallesons and Norton Rose Fulbright Australia. 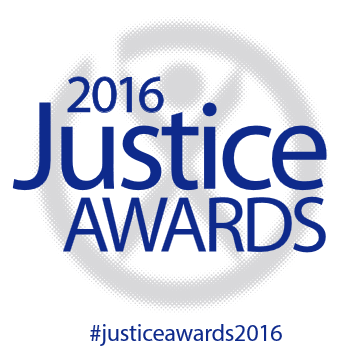 The Justice Awards will be presented on Thursday 13 October. Tickets are available via the Foundation’s Trybooking event page.